A “grounding technique” to decrease worry during exam time. It’s exam time. 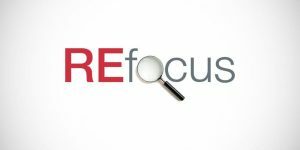 There’s a lot to do, and, in order to be able to do your best, it’s very important to stay focused on what needs to be done. 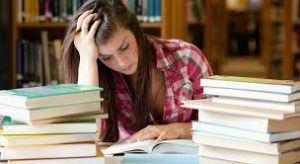 But, there is a lot of uncertainty about what the exam will be like, whether you have enough time to complete your studying, whether you will be able to do as well as you need to for your program. Living with uncertainty can be difficult, and, when there is uncertainty, many people begin to anticipate a problem and start to worry. Whereas most species are stressed by threats and dangers as they occurring, our species can also be stressed by potential dangers that MAY lie in the future (but MAY NOT). We may go over the situation in our mind , imagining everything that might go wrong (catastrophizing), and worrying about how we might handle it. We begin to dwell in that future experience, which can interfere with what we our able to accomplish at the present time. Imagine that someone comes to you, requesting some money from you. You ask them what the money is for. They tell you, it’s the interest you need to pay on a loan that you may take out in the future. You tell them that you haven’t borrowed any money from them. But you might, they say, you could owe me money in the future. Would you pay them the money? It’s very similar with worry. 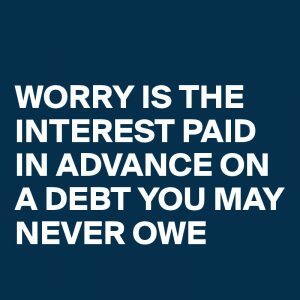 Worry is the interest you pay in advance on a debt you may never owe. 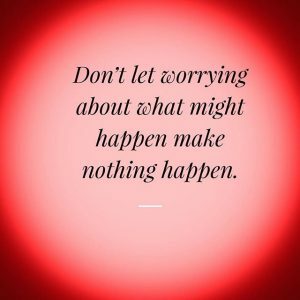 The thing that you are worrying about may never happen. You are wasting important mental energy on something that may never happen, when your energy would be better spent in preparing for what needs to be done now. So what can you do so that you don’t worry as much. One helpful tip is to return your mind to the present. That’s where you should be focused. Worry is, by definition, about the future, so placing your attention on the present is a powerful way to reduce your worries. One straightforward way to do this is called “grounding”. Grounding brings you back to the here-and-now, helping you to let go of the worry, calm down and bring your focus to what is happening right now. Grounding techniques often use the five senses—sound, touch, smell, taste, and sight—to immediately bring all your attention to the present moment. Hold a favourite object in your hand and notice all the details about it, blast your favourite song and really listen to it, massage your temples and notice how it feels, smell a perfume or lotion that you enjoy, taste a piece of chocolate slowly melting in your mouth. Through these actions, you are strongly engaging with the present. One commonly used grounding technique makes use of all five senses. It is called the 5-4-3-2-1 grounding technique. It starts with you sitting comfortably, closing your eyes and taking a couple of deep calming breaths (in slowly through your nose, hold, out slowly through your mouth, hold). Imagine letting your worry go. Now open your eyes and look around you. Find 5 things around you that you can see. Notice 4 things that you can feel right now. Listen for 3 things that you can hear. Find 2 things that you can smell. Notice 1 taste in your mouth (maybe put something in there to taste). Then, finish with another deep breath. By re-focusing on your body and what you’re physically feeling, you get out of your head and divert your mind away from anxious thoughts about the future. Now that you are back to the present, you can focus on what it is that you need to be doing right now. 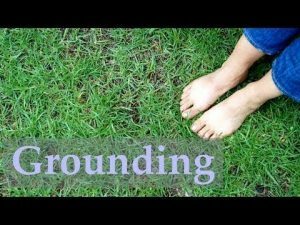 Like any other skill, if you practice grounding techniques initially when you are calm, they will be more available to use when get caught up in your worries. Take care, and don’t let your mind run away with worries about exams. ← A positive way to decrease the negative emotions in your life.